Boost Metabolism Naturally on TARA MARIE LIVE! - Tara Marie Segundo, M.A. Boost Metabolism Naturally on TARA MARIE LIVE! On the latest episode of my podcast, TARA MARIE LIVE, we broach a topic that reflects the concerns of so many of my listeners—a slow metabolism. People are frustrated because they believe that they are doing everything right, but the results are just wrong. For this episode, I tapped one of my listener favorites, Dr. Patricia Pimentel Selassie. People love Dr. Selassie because she gives practical advice that can be implemented easily. As a Naturopathic Physician, she treats patients with a wide variety of health concerns, and her philosophy is to treat the whole patient in such a way that allows the body to do what it does best—heal itself. When I was growing up, I was taught information about fat loss that I now know to be false. In fact, much of what I was taught inadvertently slows metabolic rate, making fat loss even harder. Many people believe that, with age, metabolism naturally slows and we must accept this as an unfortunate fact of life. This is untrue. I find (and science confirms) that it has more to do with what you do and what you stop doing as you age that creates a metabolic slow-down. So, what is metabolism? Metabolism is any process occurring within a living cell or organism necessary for life. The majority of metabolic function has to do with converting food into energy. This process is called Thermogenesis. Basal Metabolic Rate (BMR) is your metabolic rate when you are inactive, creating energy to heal and breathe. This reflects your caloric burn in a 24 hour cycle to maintain basic physiologic function. You may have also heard the term Resting Energy Expenditure (REE). BMR and REE measure roughly the same thing only BMR is measured using more restrictive conditions while REE is measured under less restrictive conditions. The main point to understand is that the majority of calories you burn in a 24 hour cycle are burned at rest. There are many things that you may be doing that are slowing down your metabolic rate, but there are many more things that you can do to optimize it. For instance, more muscle on your body means a faster metabolism. Muscle is metabolically active tissue, and fat is not. 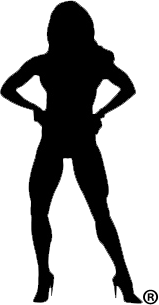 The more muscle you have, the higher your Resting Energy Expenditure. 70% of the calories you burn are burned at rest, so more muscle means you’ll burn more calories even when you’re relaxing. There are other exercise protocols discussed on this episode that rev metabolism, even after the exercise session ends. Keeping yourself well hydrated is another strategy you can use to immediately boost metabolism. Even mild dehydration slows metabolic function, as every metabolic process in the body requires water. While this seems simple, most people I know and/or work with live in a constant state of dehydration. Disordered glucose metabolism also slows metabolic function. This pertains to people with insulin resistance and type 2 diabetes. The way to correct this is with diet, as in adjusting macronutrients (proteins, fats, carbohydrates) not simply eating less. There are supplements that have been researched and shown to increase fat burning in the body, like Green Tea Extract, Green Coffee Bean Extract, and Conjugated Linoleic Acid, to name a few. On this episode, we discuss supplements, nutrition, exercise, and lifestyle hacks that will address your concerns and help you shift your metabolism in the right direction. The metabolism you have is not the metabolism you are stuck with for the rest of your life. There is good news and you can change how your body functions. Subscribe to TARA MARIE LIVE with iTunes or your favorite podcast app. When you subscribe, all new episodes automatically will be delivered to your personal device. A new episode drops every other week. Schedule is subject to change. 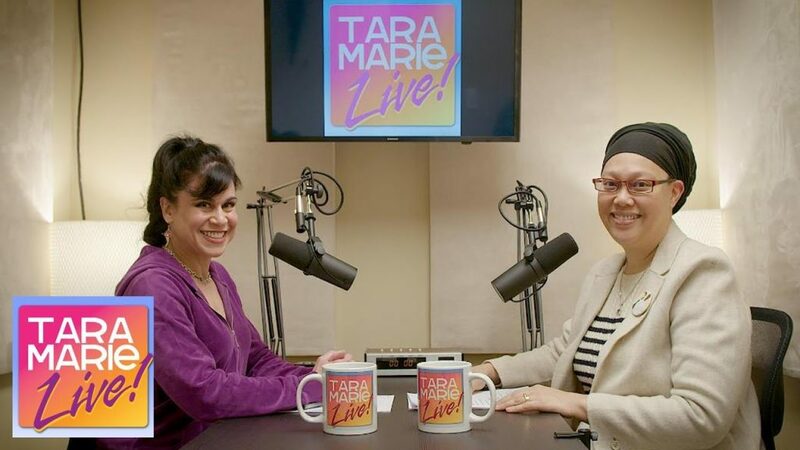 Click here for All Episodes of TARA MARIE LIVE!